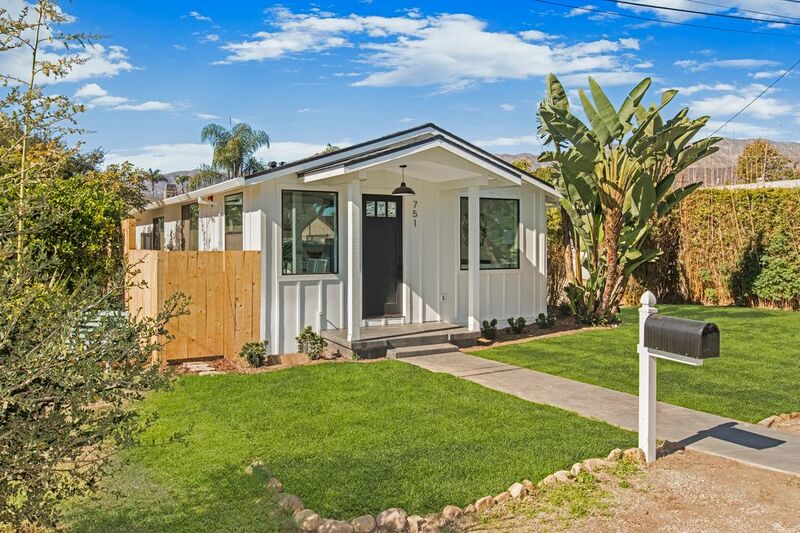 751 Olive Avenue Carpinteria, CA 93013 | Sotheby's International Realty, Inc. 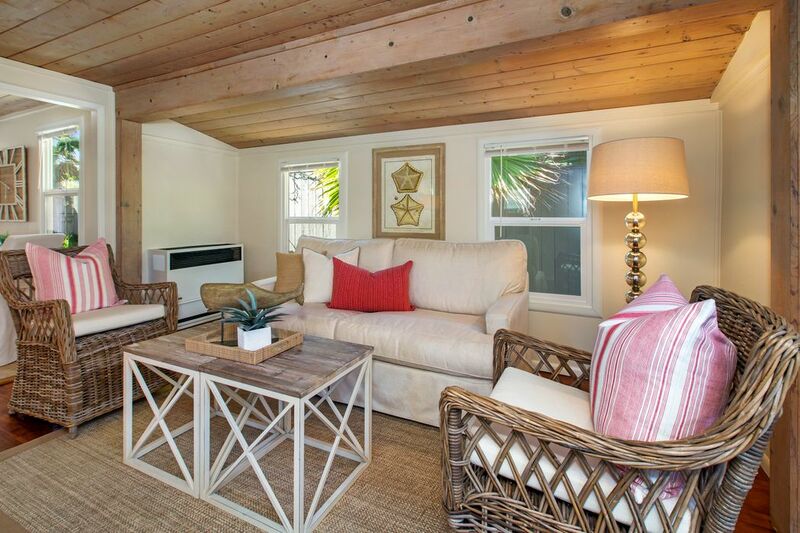 Beautifully remodeled 4 Bed 3Bath home with an existing 2Bed 1Bath guest house just blocks to the beach. 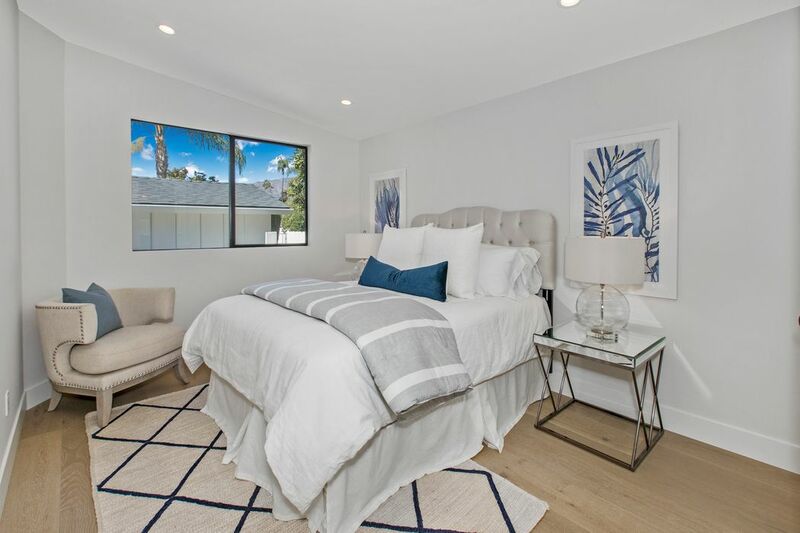 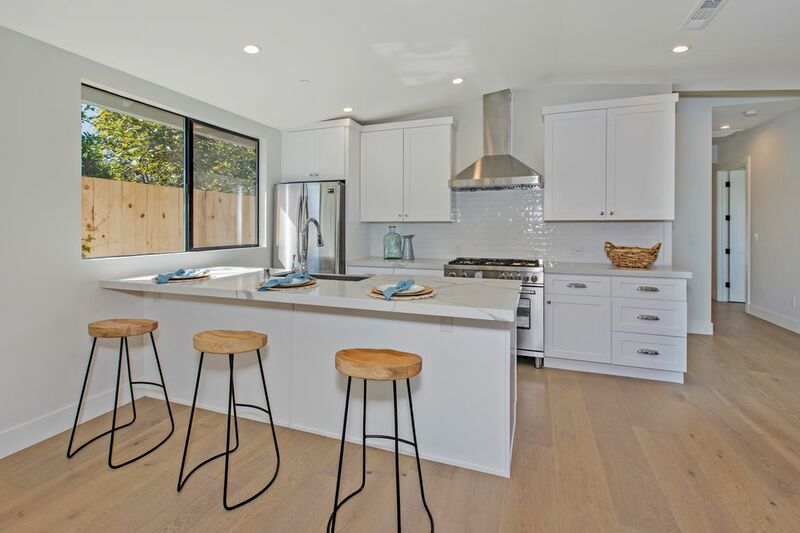 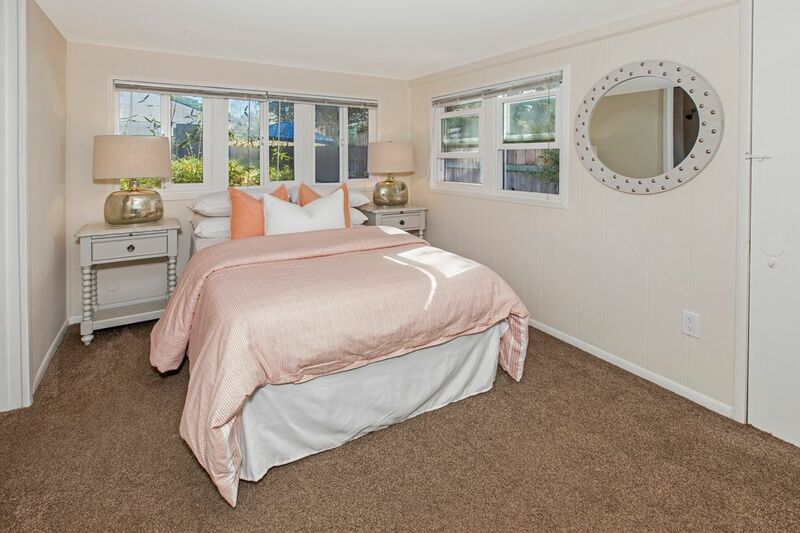 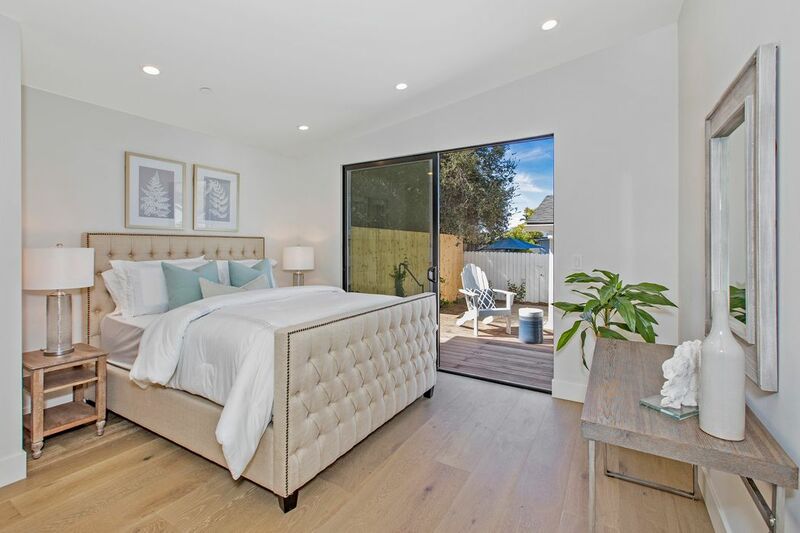 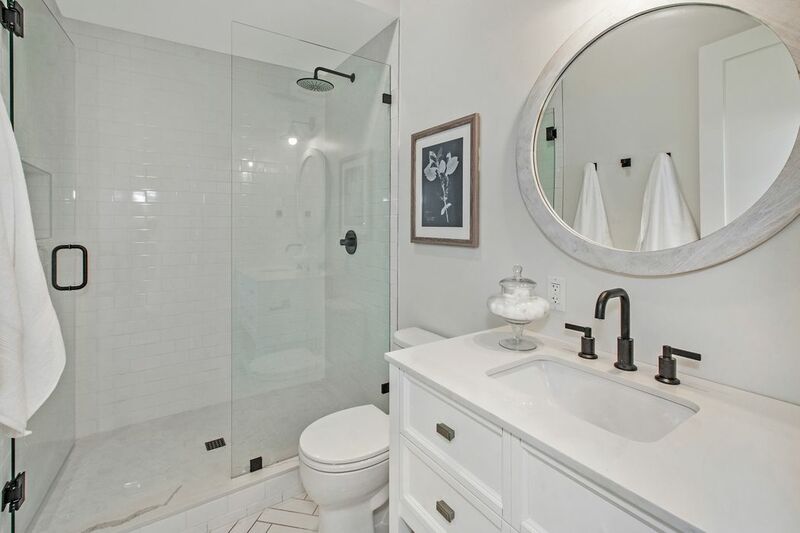 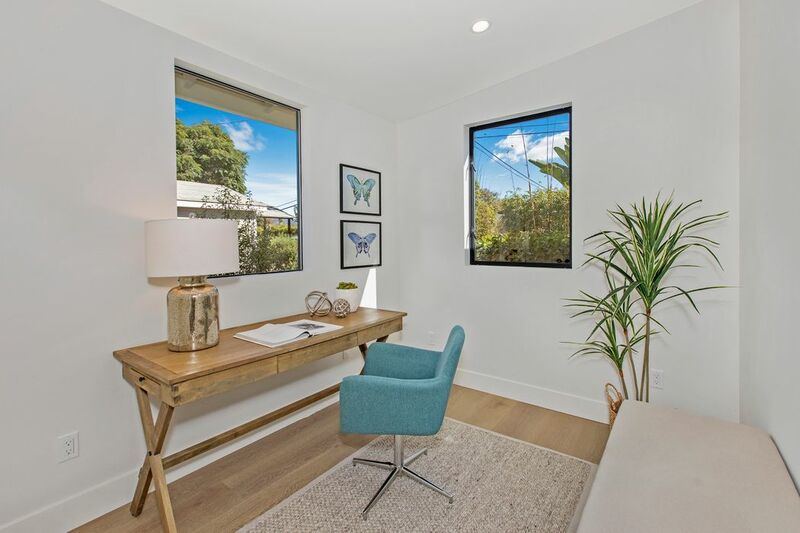 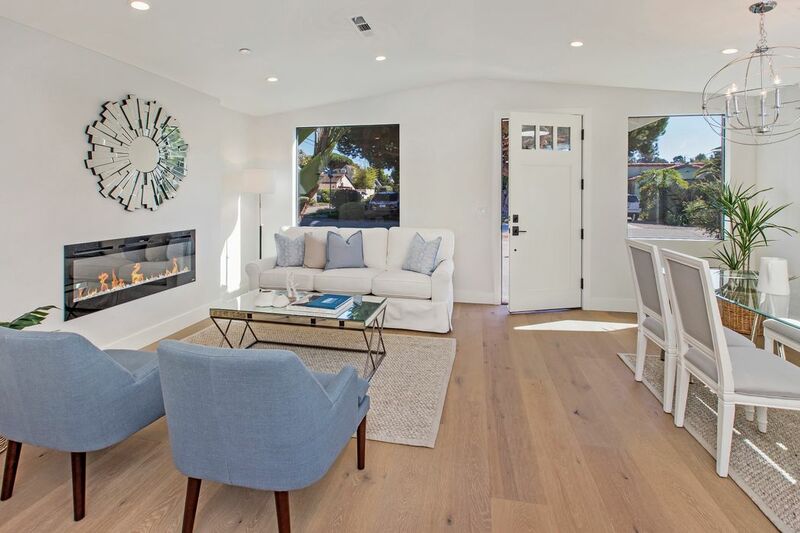 Located in downtown Carpinteria close to shopping ,restaurants, beach ,schools, The home is all new modern décor with French oak floors through out . 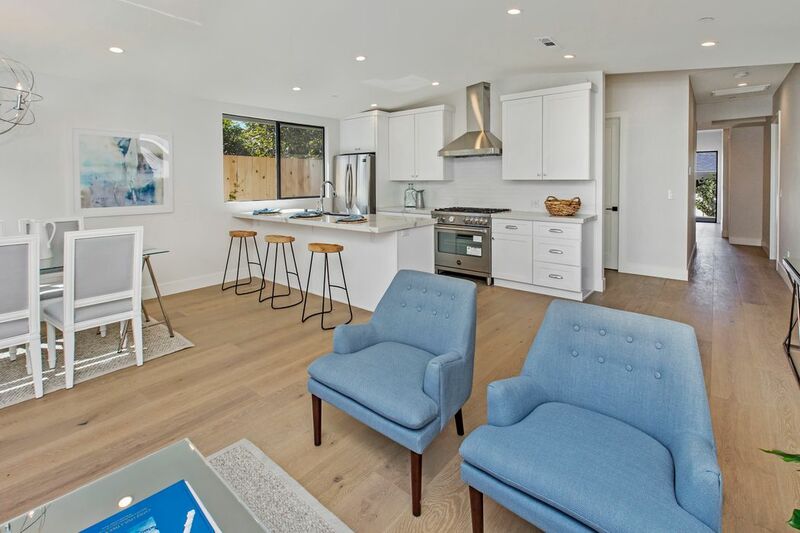 Open beach floor plan with ,living and dining room open to Kitchen which offers new stainless appliances, Quartz counter tops with tile accents. 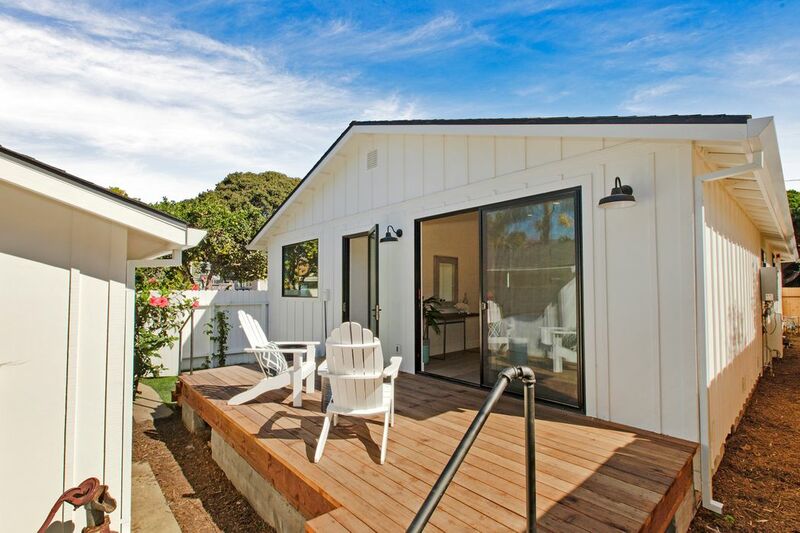 Guest house is detached from the main home with separate yard, entrance, and utilities. 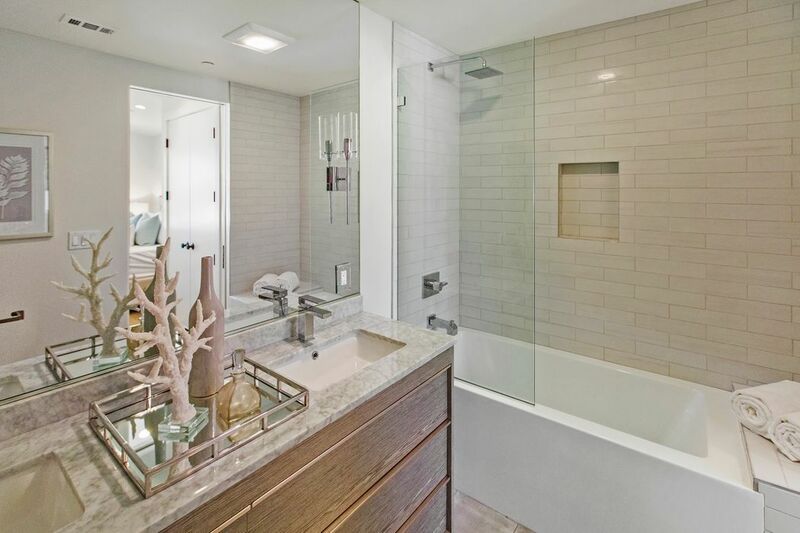 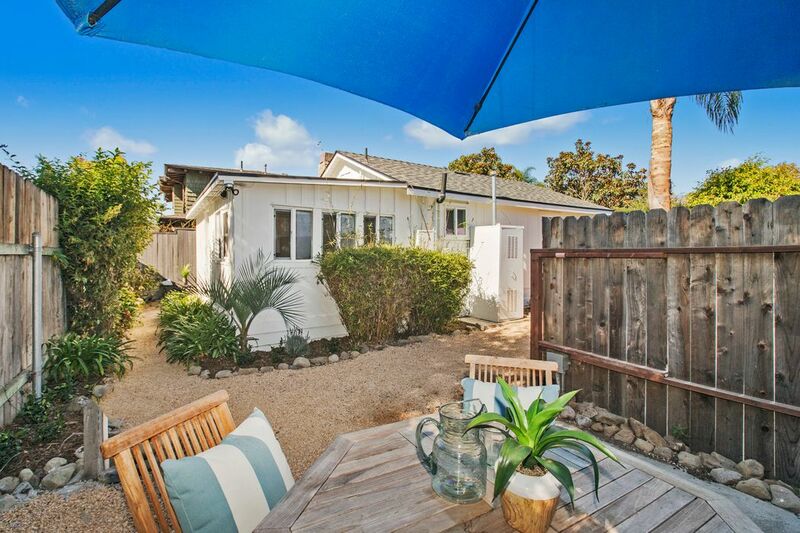 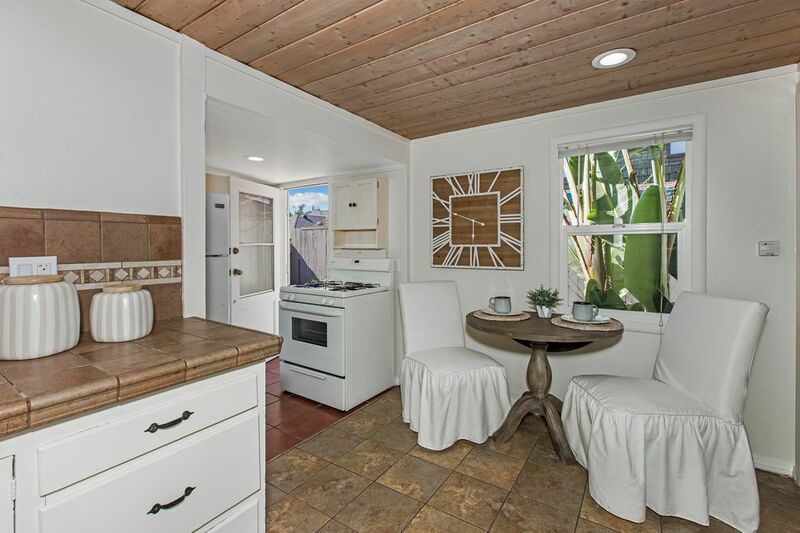 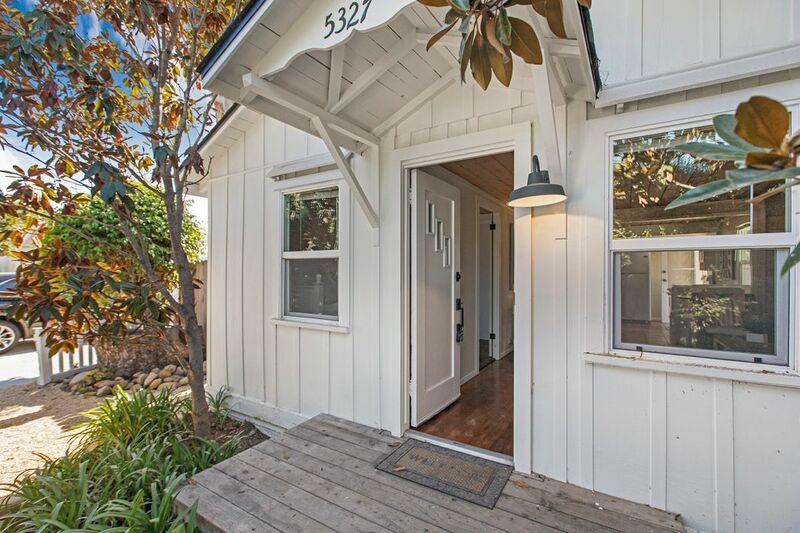 Live the Carpinteria Beach Life and all that Carpinteria offers . 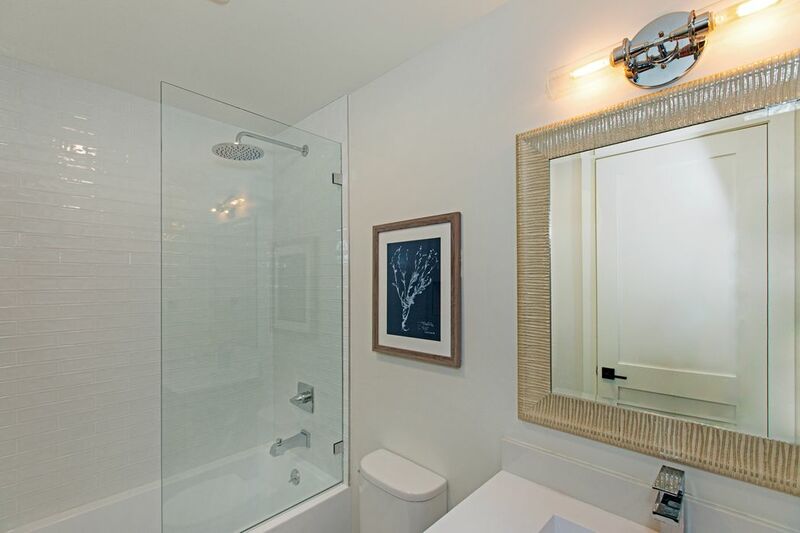 Daytime high temperature only varies 14 degrees through the year with an abundance of sunny days.